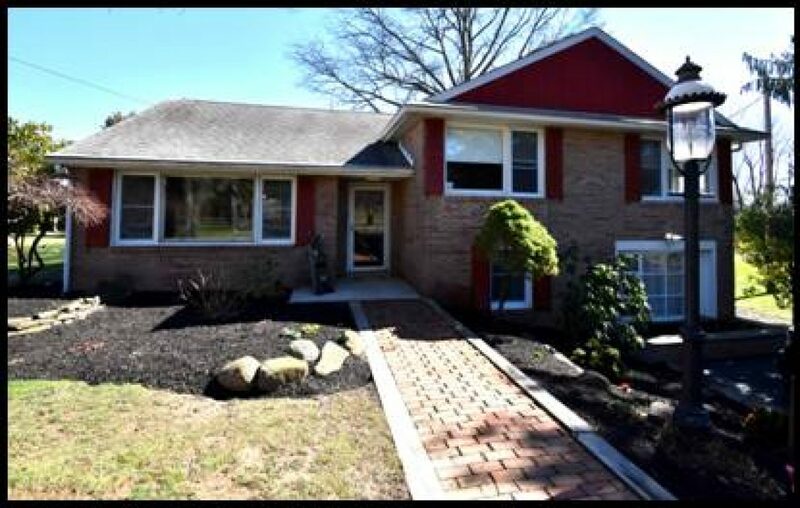 There’s so much to see in this Immaculate Lititz Home! 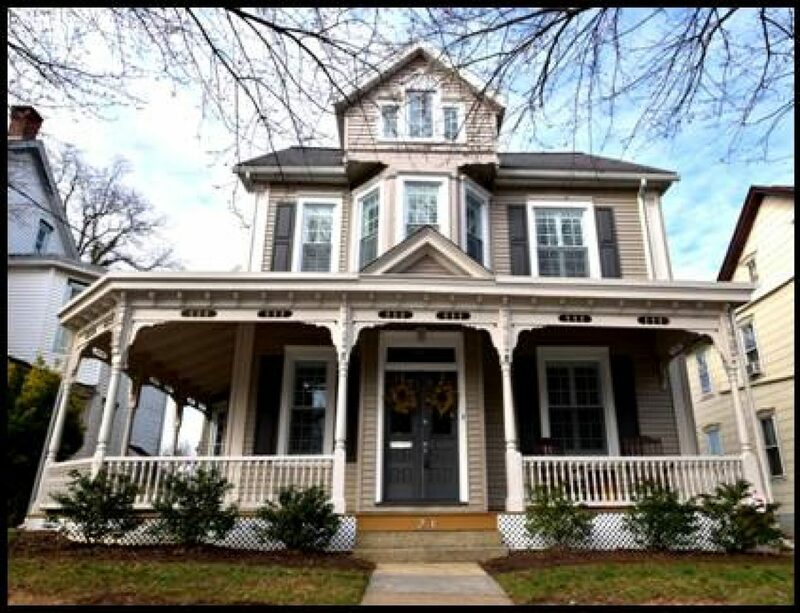 This is Not Your Typical Victorian. Upgrades & Details Everywhere in this Entirely Renovated Residence. Grand Entrance; Large Living Room w/Columns & Gas Fireplace; Formal Dining Room w/Gas Fireplace, Kitchen w/Granite Worktops, Stainless Appliances, Island Breakfast Bar, Dining Area, Great Room, Main Bedroom w/EnSuite Bath. Well-Manicured Rear Yard. Walking Proximity to Lititz Park & Town! This grand two story foyer awaits you in this deluxe (Minnesota I model) home in desirable Country Club Run community. Large almost ½ acre (0.41 acres) lot which is completely fenced! The main level offers a tremendous open floor plan which includes a great room with fireplace, formal living room and dining room, a beautiful kitchen with granite work surfaces & a large Island, breakfast area plus a butler’s Pantry with a second complete kitchen perfect for the chef who is a consummate entertainer! You will enjoy the views of the mountains in a distance on your 16 x 32 deck! The Master suite offers a sitting room, and a 12 x 8 walk in closet plus a large bath complete with a large soaking tub. There are 4 total bedrooms and 2 ½ baths plus an expansive lower level beckoning to be finished! If you are looking for a large home in a desirable Exeter location this is it! Spacious custom built Split situated on a level .44-acre lot with a country setting yet minutes to everything! This 4 bedroom, 2 full bath home offers a desirable open floor plan and hardwood flooring and spectacular windows which allows natural light to fill the space. Open kitchen with peninsula Island offers granite work surfaces and access to your expansive brick patio for summer time entertaining. The family room /den has a beach vibe with painted knotty Pine walls and a gorgeous fireplace. The room flows into a 3-season garden room enveloped in windows and access to the yard area beyond. You will marvel at the tremendous amount of light and space this home has to offer. 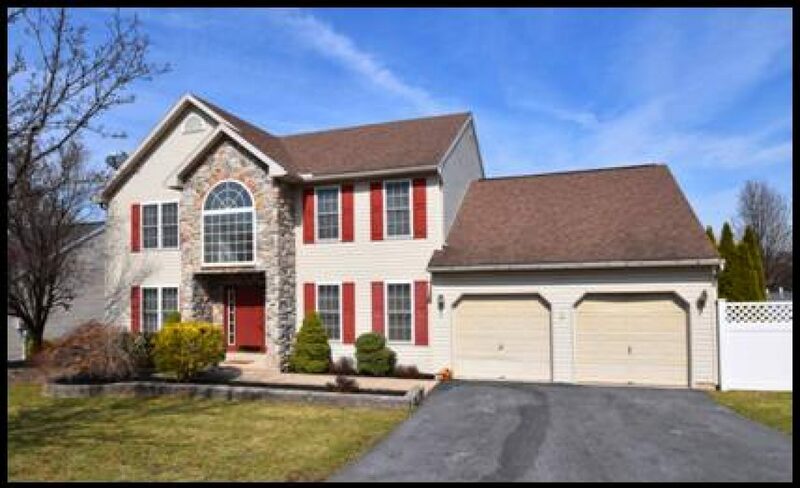 Hurry this home in this desirable Exeter Twp location will not last! Bill Sands, Broker President of Sands & Company Real Estate was appointed by City Council on December 10, 2012 to serve on the board of the Historical Architectural Review Board for the City for a 5 year term ending 12/10/2017. In 2012 the real estate market began to stabilize. Home buyers are returning to the market to take advantage of the low interest rates and bargain prices on real estate. The typical home buyers felt a level of confidence that if they purchased now, they would be at the rock bottom prices and home price would not continue to decline. 2012 showed a decrease in inventory for single family homes for sale for the first time in many years. I predict that the real estate market will continue to correct itself in a slow manner and the number of homes sold will continue to increase at a steady pace. As home inventory drops and the purchase demand is higher, prices will begin to recover. Prices will not rebound back to what they were, but will show modest increases in the future. All of this is good news for the Berks County Real Estate Market. Factors that will affect the level of growth are the interest rates, job market, and property taxation. If interest rates stay low, unemployment continues to decrease, and local government keeps taxes in check, we will see a stronger housing market recovery. Good news on the lending front is that home loans are more available to the real estate buyer. FHA insured loans are still one of the best bets since they are more lenient on credit scores and they only require 3.5% down payment. Another program that is worth noting is the PHFA Mortgage (Pennsylvania Home Finance Agency www.phfa.org) which requires a credit Fico score of only 660 and financing is available for up to 97 percent of a home’s value. Customers don’t have to be first-time homebuyers to qualify. Both of these programs offer down-payment and closing-cost assistance. Homeowners seeking refinancing may also qualify, which is something new from PHFA. 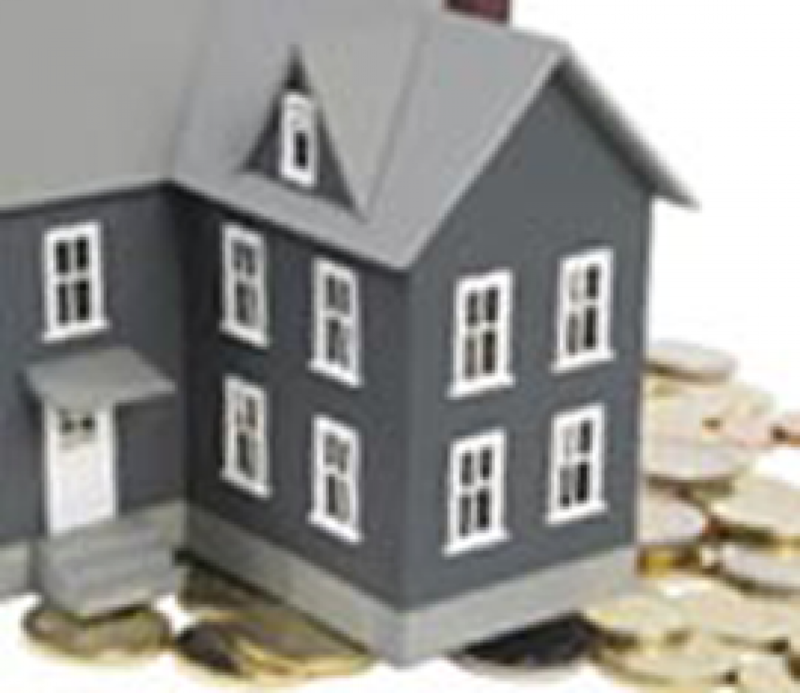 PHFA will work with borrowers so that they make sound financial decisions. Ongoing counseling will be required, as well, to ensure that borrowers are managing their mortgage obligations. PHFA has teamed up with Fannie Mae directly so PMI (private mortgage insurance) may not be required on a PHFA Loan. Typically all loans were subjected to the expensive private mortgage insurance, unless you put 20% or more down. This is savings to the buyer’s monthly mortgage payment . Stone Manor House rich in history for having been built by Millionaire Beer Baron Max Hassel in 1933. Max Hassel rose to prominence with his 4 brewing companies, cigar factories, and ownership of the Berkshire Hotel, and the Greenhill’s Country Club. In 1928 the breweries closed he became partners with Waxey Gordon, the foremost beer baron in the country. Their syndicate in New Jersey, New York and Pennsylvania owed 17 breweries, according to the Prohibition Bureau. Waxey Gordon is depicted in the popular HBO series Boardwalk Empire. When beer was legalized in 1933 it was in direct opposition to the plans of Luciano Mob who’s plan were to regain the control of the beer and liquor sales after prohibition, Hassel was killed by a mob hit men in a New Jersey Hotel. It is believed the hit was for Waxey but Hassel died in the shooting. 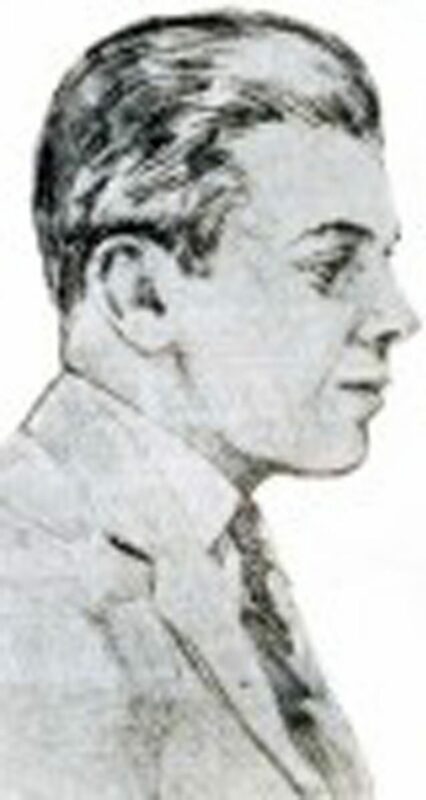 Hassel’s life was the subject of a book written by Ed Taggert entitled Bootlegger Max Hassel, the Millionaire Newsboy. 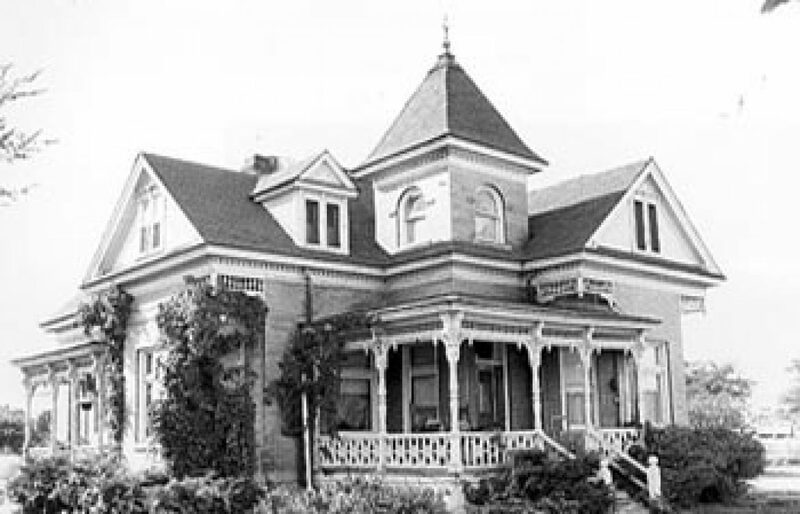 The Estate was occupied upon completion by Hassel’s sister and brother-law who ran one of the Reading Brewery operations. Today the renovated estate home situated at 1715 Alsace Road in “The Heights” historic district is The home of Dr. John Stelmach and his wife Terry who have owned the home for over 20 years. It is a fine example of a stone colonial revival home. The residence offers a reception hall with sweeping stairwell, chef’s kitchen with commercial grade appliances, banquet sized dining room and large grand living room with two French doors to a stone terrace and portico. 7 bedrooms 4 full and 2 partial baths. In ground swimming pool and spa.